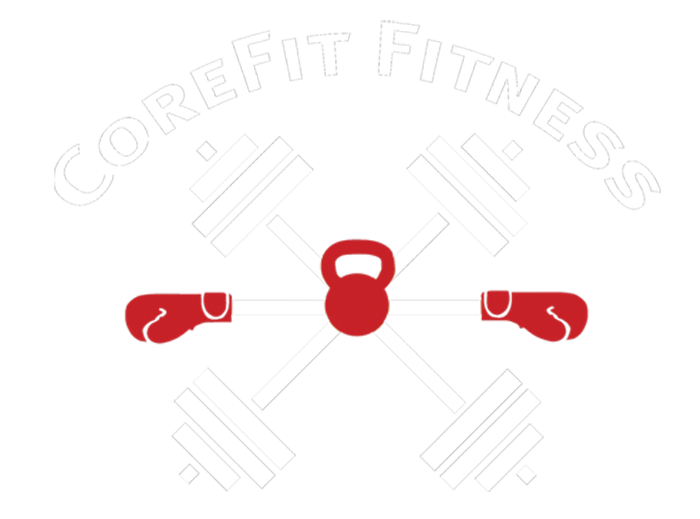 If a gym environment is not for you, CoreFit offers flexibility with our in-home training. Whether you are looking to work with a personal trainer in your home, outdoors or at the office, we will find the right person to fit your needs provide the best environment to suit your style. Trainers are hired for many reasons. They provide motivation, education, supervision and accountability. Our fitness specialists will become your partner  you will never feel like you are on this journey alone no matter what shape you are in when you begin. Our personal trainers come to you to provide fitness coaching, advice, and technical expertise to help you achieve superior training outcomes. If you do not have equipment WE BRING IT TO YOU! 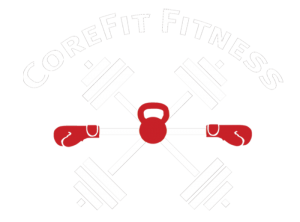 CoreFit Fitness is currently serving clients in homes and businesses throughout Birmingham, Bloomfield Hills, Farmington Hills, Franklin, Novi, Northville, South Lyon, Milford, Orchard Lake, and West Bloomfield. Call Us Now! 248-308-2825 for more details on our In-Home Training. We are also serving country clubs, so if you are a member and have any questions regarding fitness, nutrition, or personal training, please give us a call.